Android OS is an open source operating system that will let users control everything on their devices. One of the biggest advantages of open source OS is that developers can even play with the settings and can modify every native app on the Android. Transferring music from your computer to Android is an easy peasy task, but the way to transfer music from iTunes on Windows or macOS is a hefty task, you can’t simply connect the Android device with computer and hit the Sync button to transfer all content from your iTunes to iPhone. 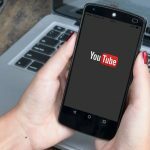 There are some alternative ways of transferring music from iTunes on your computer to your Android device. One of the easiest ways is transferring music using the manual method. 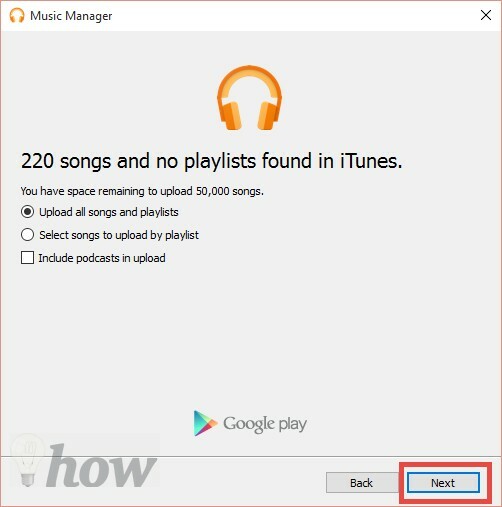 The easiest way to transfer the music from iTunes to Android is using this method. However, you will only be able to transfer the songs, and playlists will not be transferred. This process simply involves you to connect the Android device with the PC and copy content just like a USB drive. Before you continue, you should know the location of iTunes tracks on your computer. 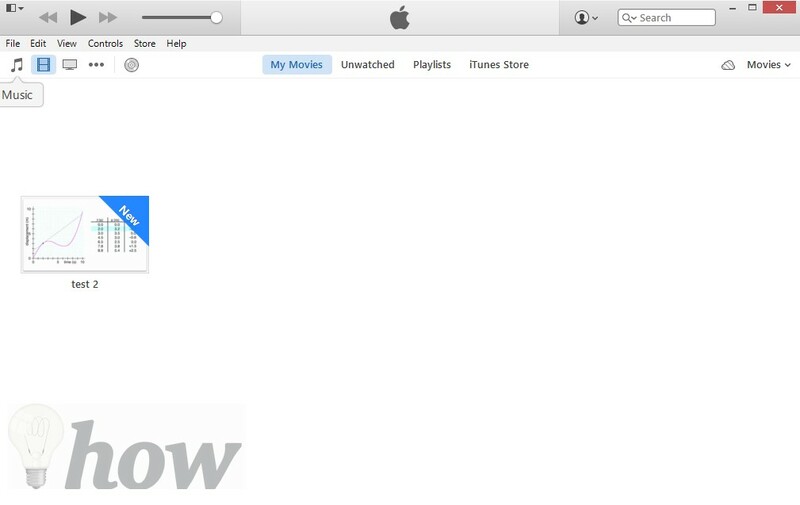 Open iTunes on your computer and go to the music library. Right, click on the track and select Show in Windows Explorer. Connect your Android device to the PC. On your Android device, select USB connection as media manager. Now, on the computer, copy the music content from the folder to the storage space on your Android. It is as easy as copying music tracks from one folder to the USB drive on your computer. 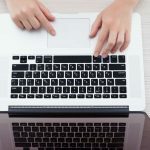 The best part about this method is that you will not have to download any third-party software, and you don’t even need an internet connection to use this method. 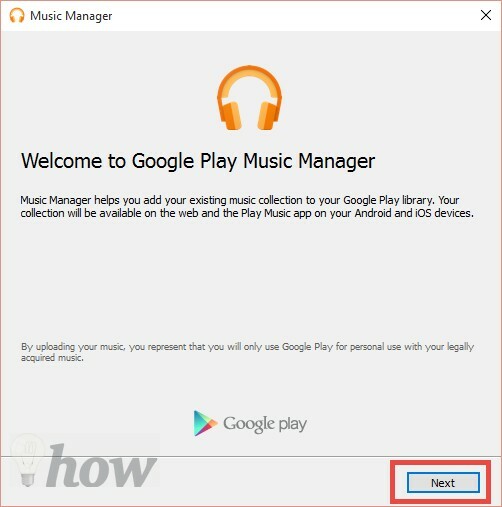 Google Play music provides an amazing way to transfer music from your computer to the Android device. You can store more than 50,000 songs from your computer to the Google Music library. After storing, these songs can be accessed on your Android phone, and you can listen to them later. 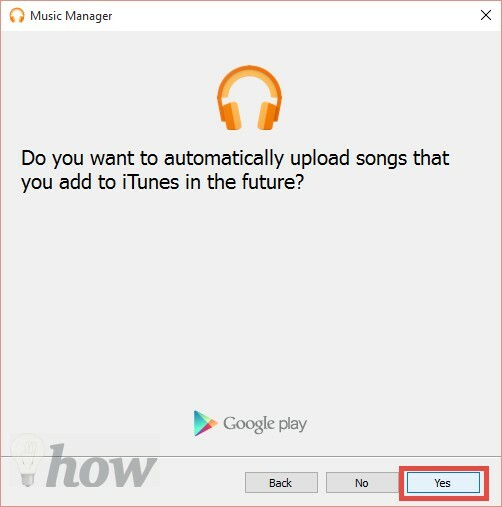 Here’s the step by step guide to transfer the songs via Google Music. Before you continue, you will need to verify your location for the Google Music. Go to this link and log in with your Google account. From the left panel, Click on the Upload Music button. In this step, it will verify your country of Residence, so, Click on Add Card and add the details of the Credit or Debit Card. After adding your card, it will give you a link to download the Music Manager for Google Play. Click on Download Music Manager. After downloading, open it and you will find a screen like this. Click on the Next to proceed. 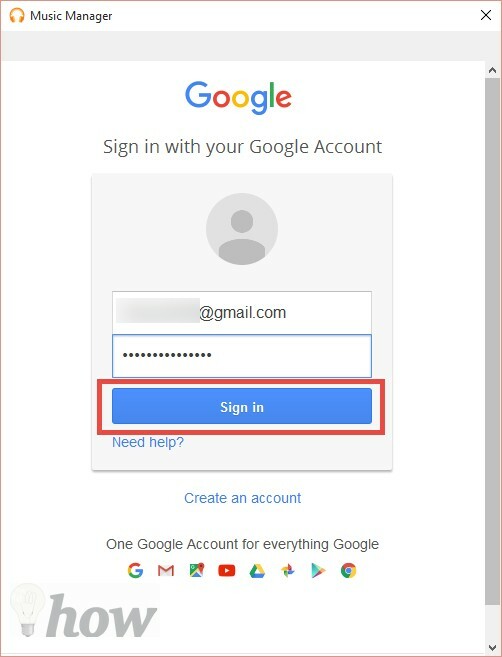 On the next screen, login to Google Music account using the email and password of your Google account and click on Next. 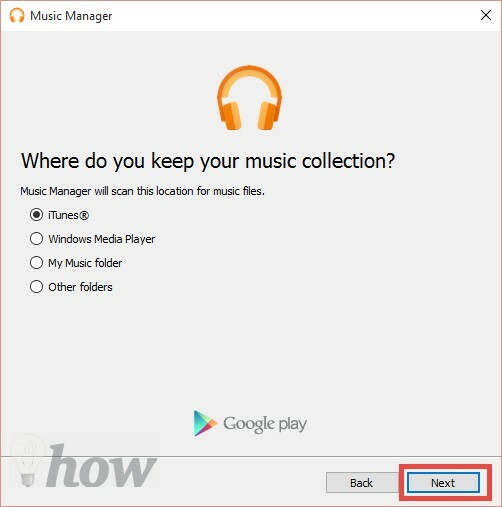 On the next screen, it will ask you about the location of your music collection, we will recommend you to select the iTunes because you want to copy music from iTunes to Android. Now, select the songs and Playlists that you wish to upload on the Google Play Music. That’s it! It will start uploading the music to your Google Play service. Click on Close and sit tight. That’s it! 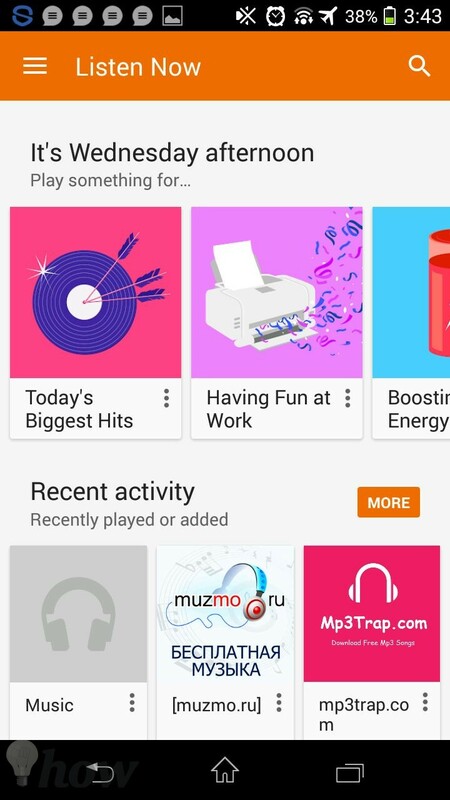 Now, go to the Google Play music app on your Android device and listen to recently uploaded music on your Google account. Double Twist is a third-party iTunes alternative for the Android devices, it works perfectly and will automatically import music from the iTunes without any problem. The best part about using Double Twist is that you will also get playlists and every option that you have on the iTunes. Unlike Google Music Player, you don’t have to use the internet connection to transfer the music from iTunes to Android. Simply connect the device and you are good to go. The only downside of using Double Twist is that it will try to install a third-party software during installation. 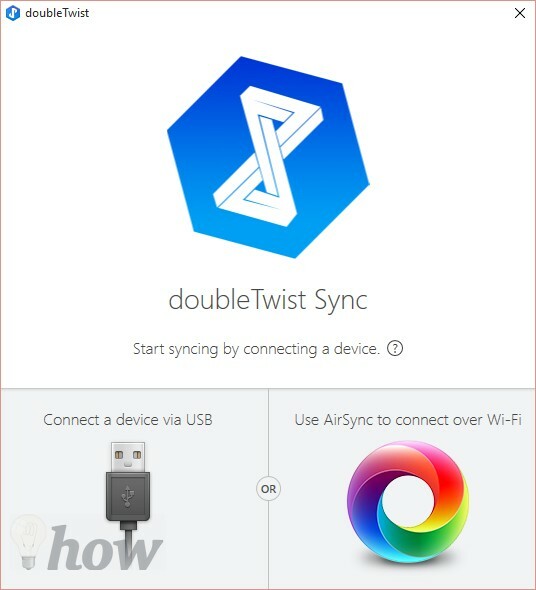 First of Download Double Twist on your Windows computer, currently, it is only available for the Windows PC. After downloading, carefully follow the on screen and finish the installation process. Now, run the software on your computer. 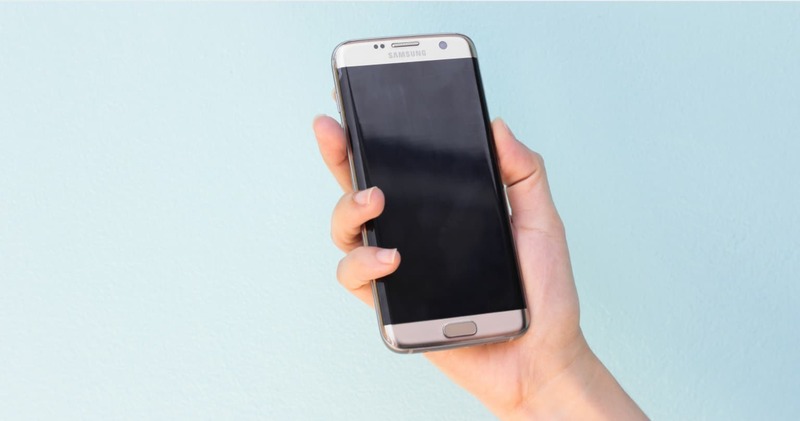 Connect your Android device to PC using USB connection and make sure that you have selected the mass storage on your Android device. Double Twist will automatically detect the device. Hit the Music Tab on the Double Twist. 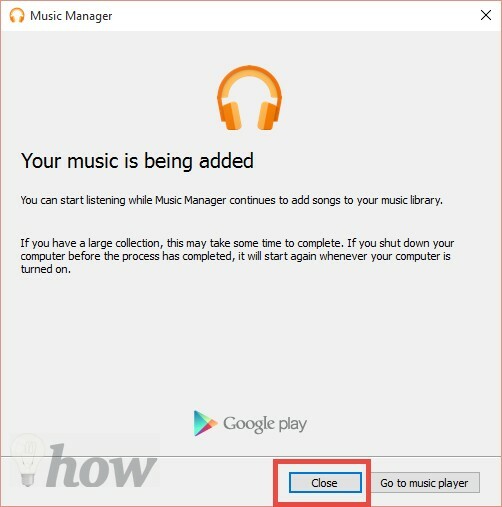 The best part is that you can select the Playlist or can transfer the full music from your computer to the Android device. Once you have set every option, click on the Sync button to initiate the synchronization process. 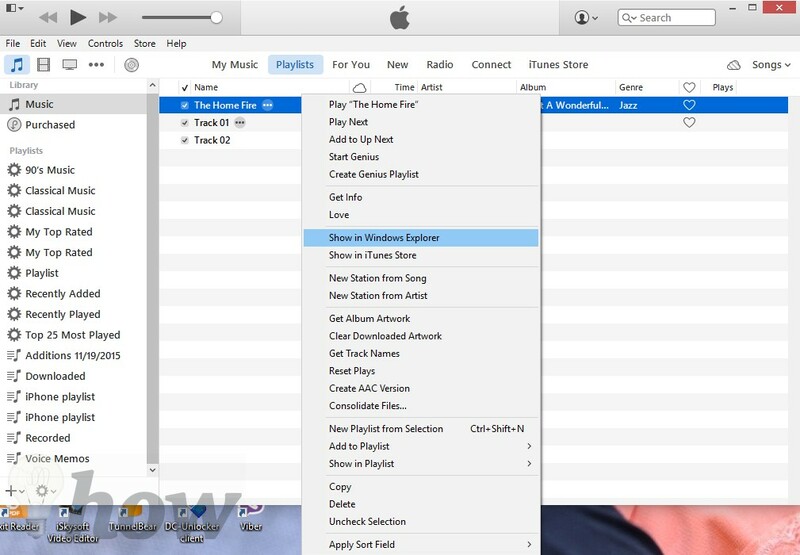 It may take some time depending upon the number of tracks and playlists on the iTunes Library on your Windows PC.